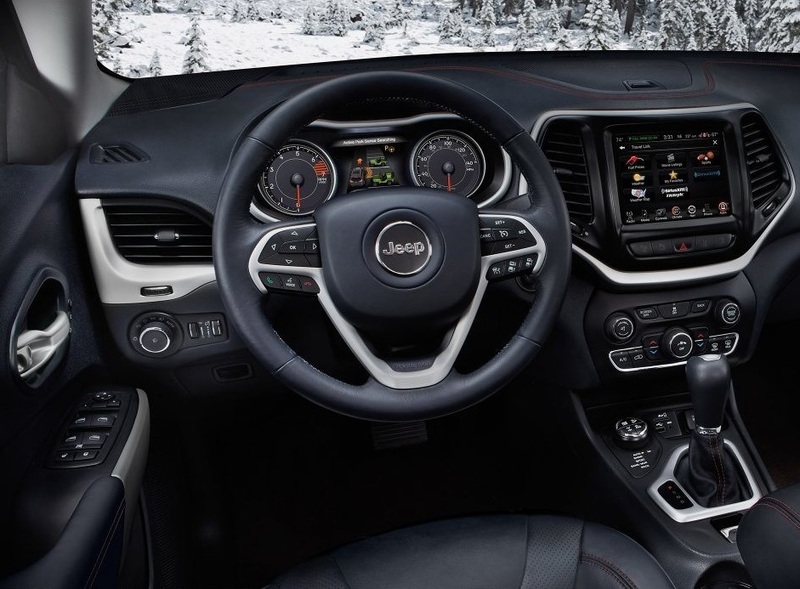 The 2018 Jeep Cherokee has an inner beauty that shines from the inside out with intricate details, smart color options, Laguna leather and Natura Plus leather trim. We want to help you get an incredible deal so that you can experience the best that our dealership has to offer. Enjoy hands-free calling, upgraded amenities and a host of luxury features that you simply won’t find in any other vehicle. UConnect and the SiriusXM Guardian is designed to give you exceptional entertainment options so you can enjoy your time on the road. Our dealership has been serving Antioch Fox Lake Crystal Lake Kenosha residents for years. Come down to see what we have to offer so that you can get the best possible deal from our sales staff.